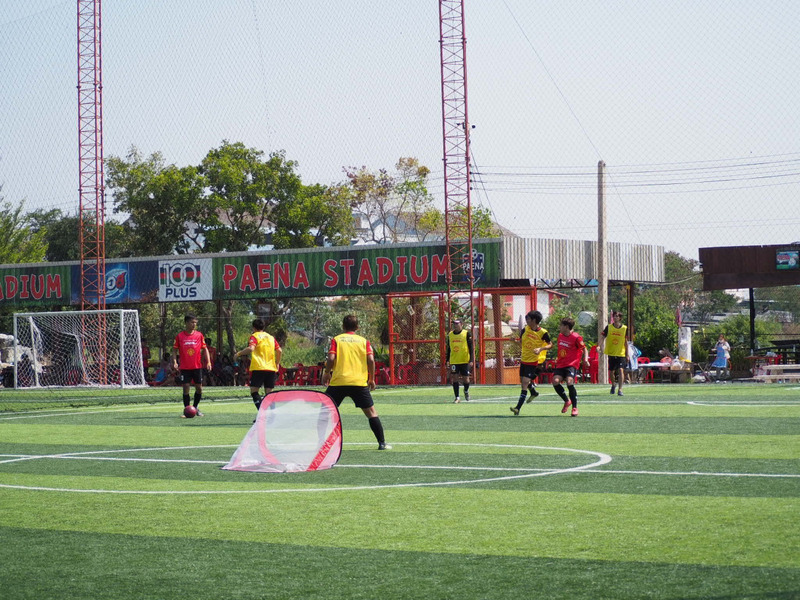 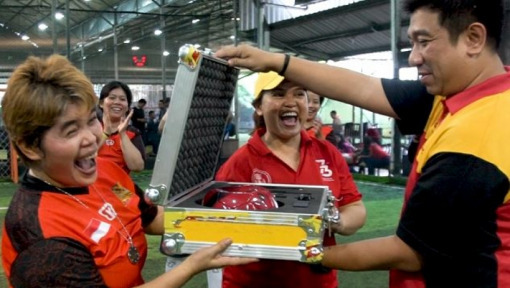 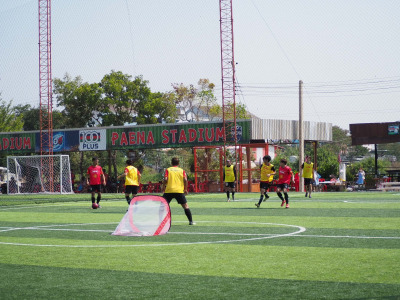 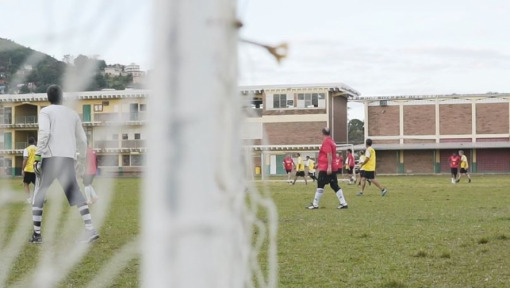 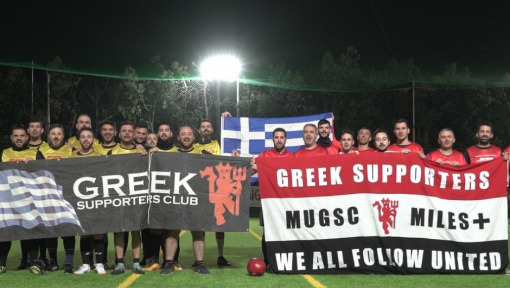 The largest fan football tour in the world is back! 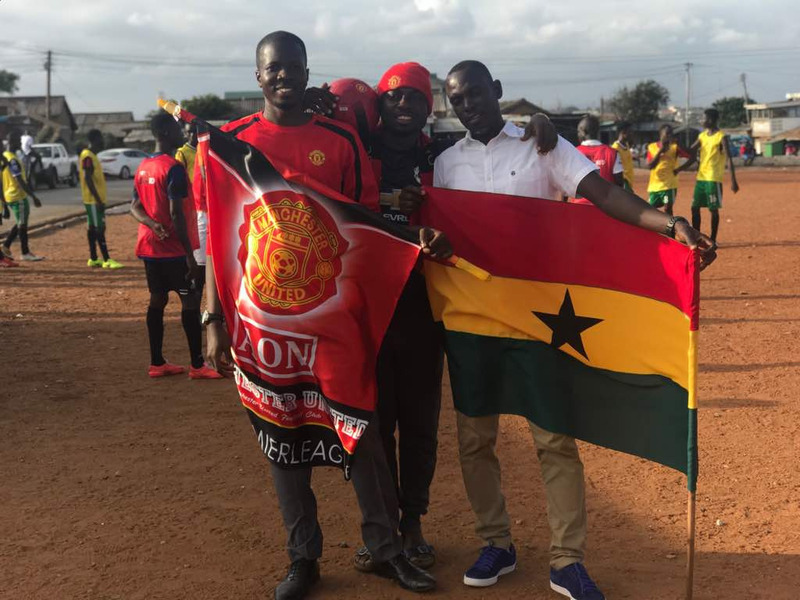 As Official Logistics Partner of Manchester United, DHL want to strengthen the ties between United fans bringing them together and create moments which leave a lasting impact. 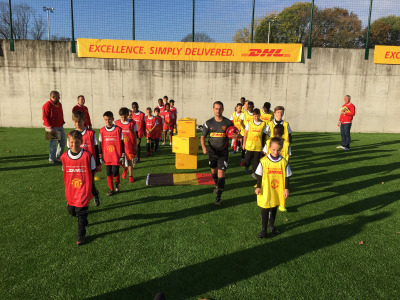 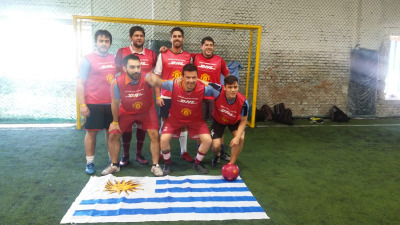 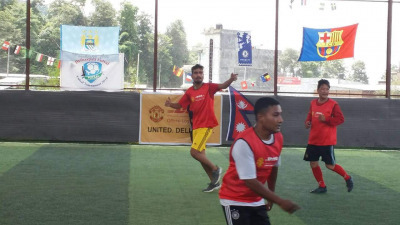 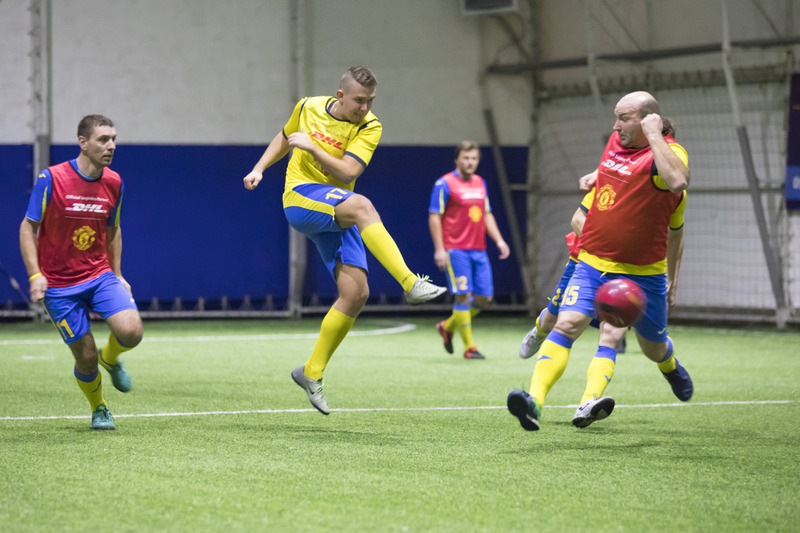 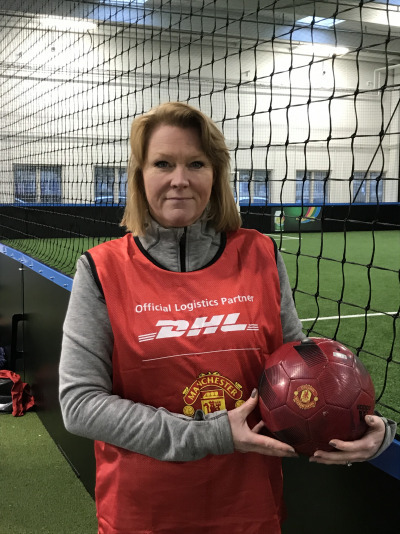 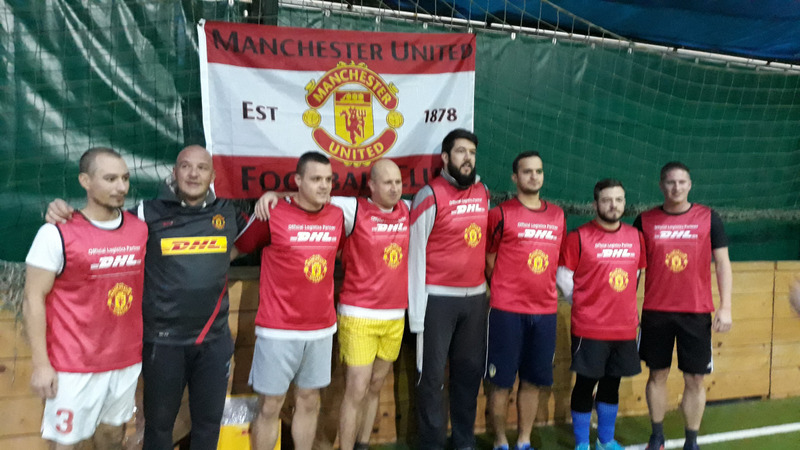 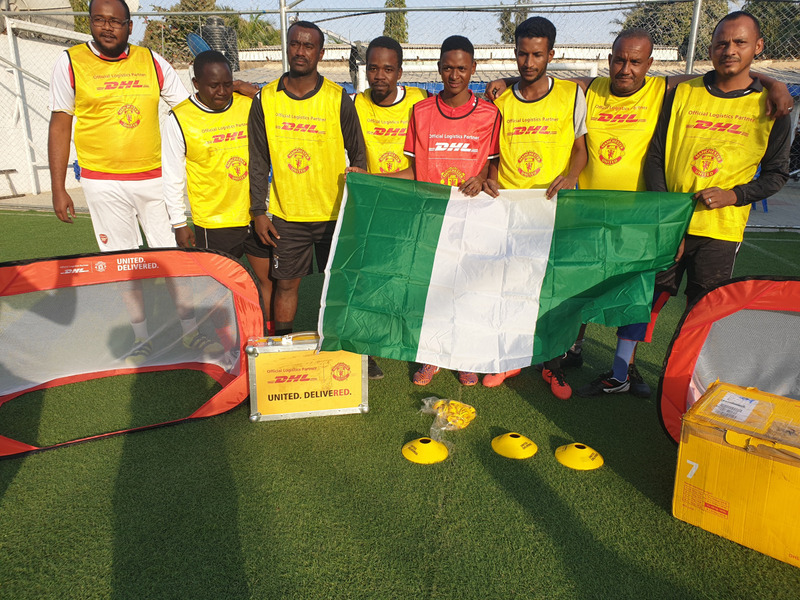 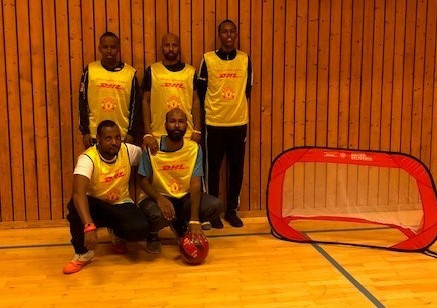 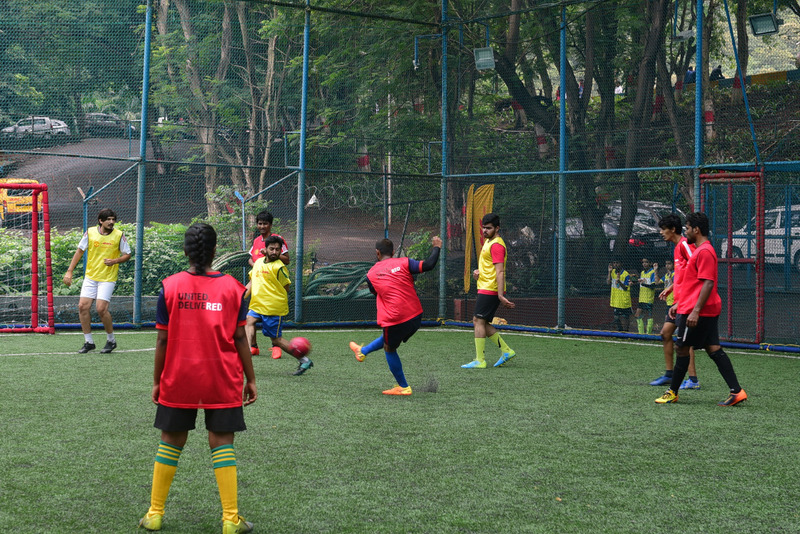 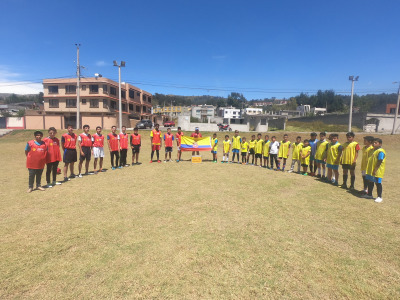 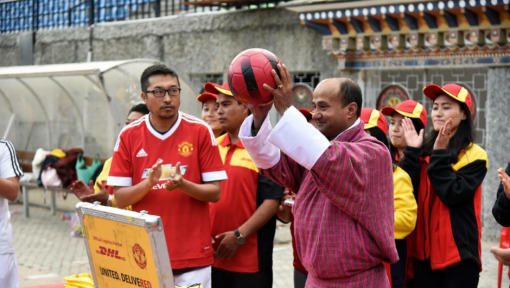 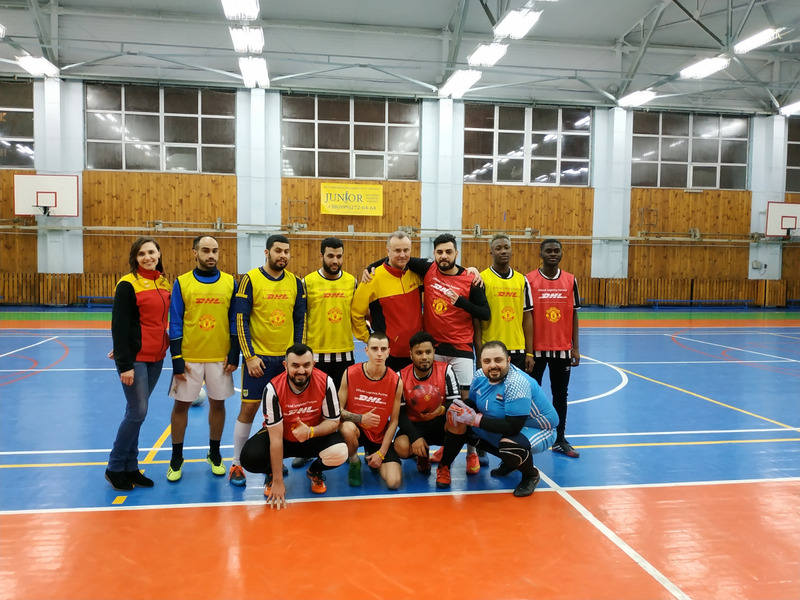 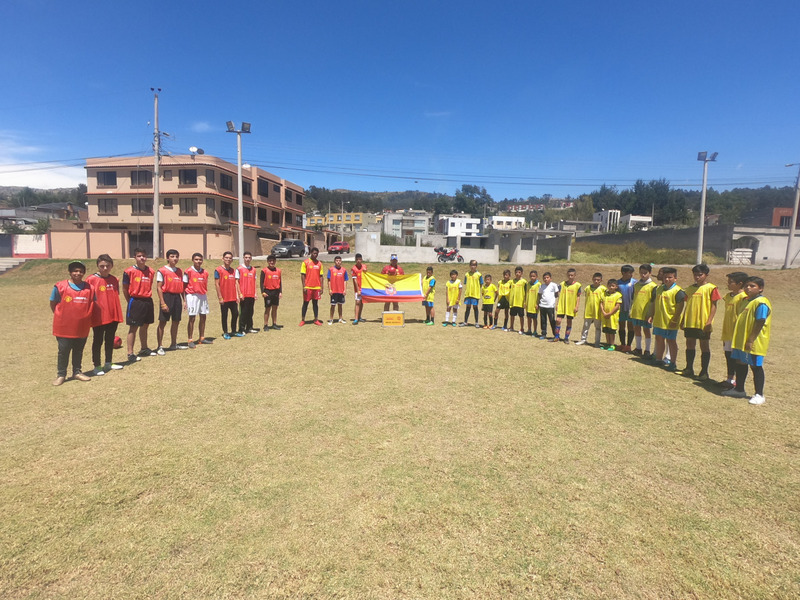 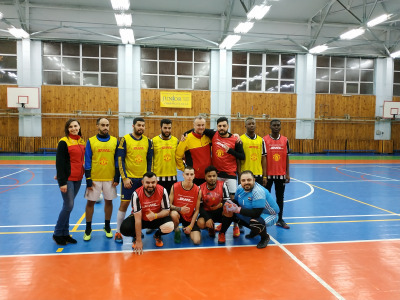 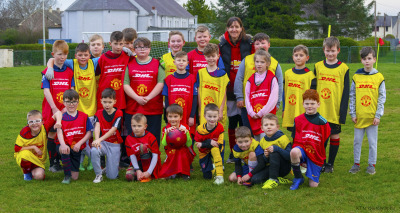 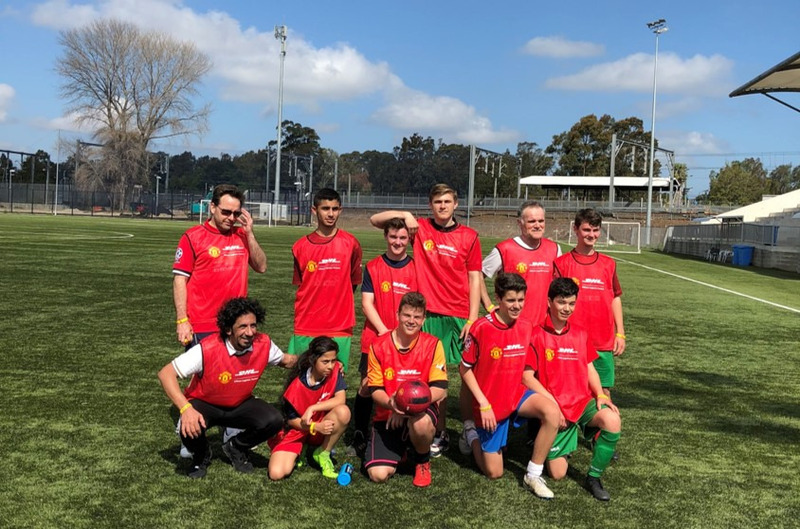 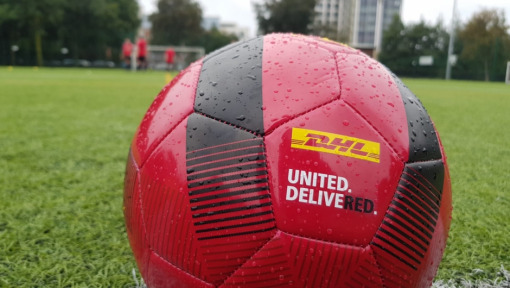 Using our worldwide logistics expertise and our global network of over 220 countries and territories, DHL is delivering a ball around the globe so that United fans from all corners of the world can play together – and we want you to be a part of it! 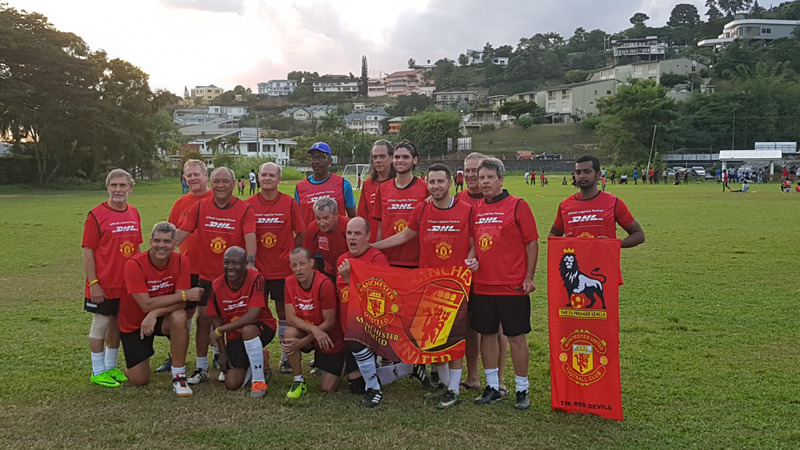 Whether it’s with friends in your local park, or a regular team playing on a full-sized pitch, we are inviting you to host a UNITED. 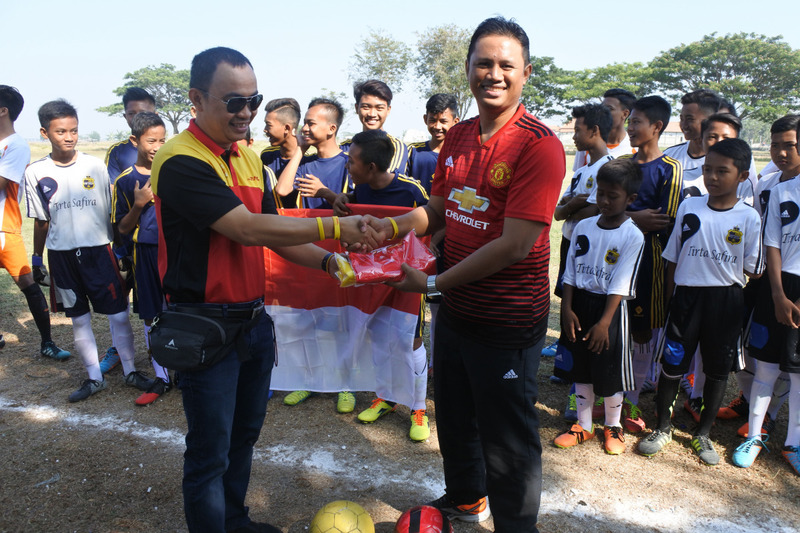 DELIVERED. match and have the chance to win a trip of a lifetime to Old Trafford.